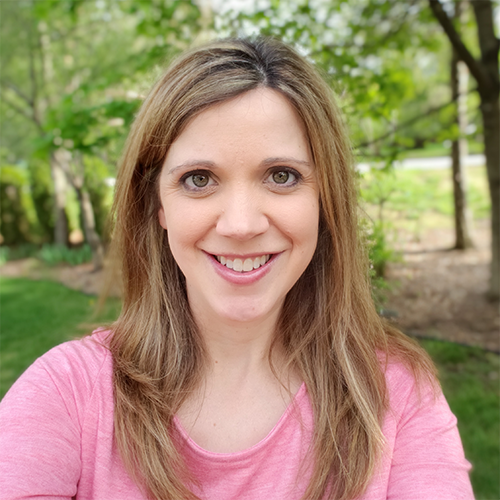 I'm sharing another idea on Today's Catholic Teacher website today. 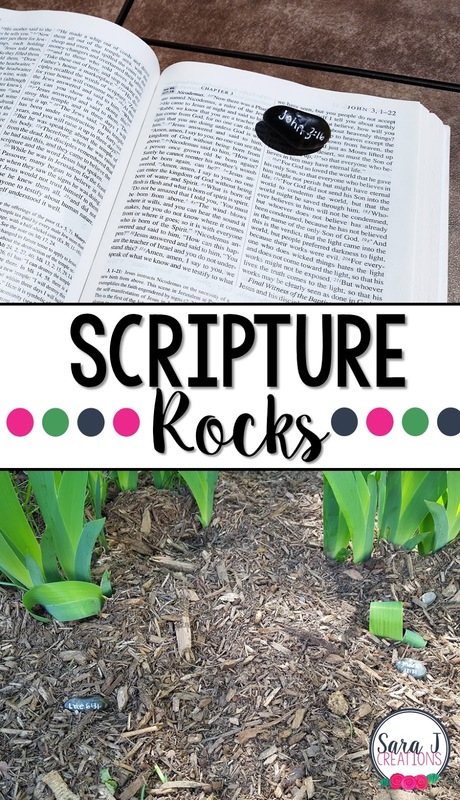 Have you ever tried scripture rocks? This is a fun way to engage your students while having them look up different Bible verses. I love that this can be an outdoor activity - picture a nice, quiet courtyard with students searching for hidden rocks, then sitting with their Bibles and reading the passage on their rock. It could also be used indoors in a sensory bin, center or whole group setting. There are so many different ways to use this once you have your rocks set up. Check out MY POST to get the list of supplies and instructions, as well as ideas for using these with your students.